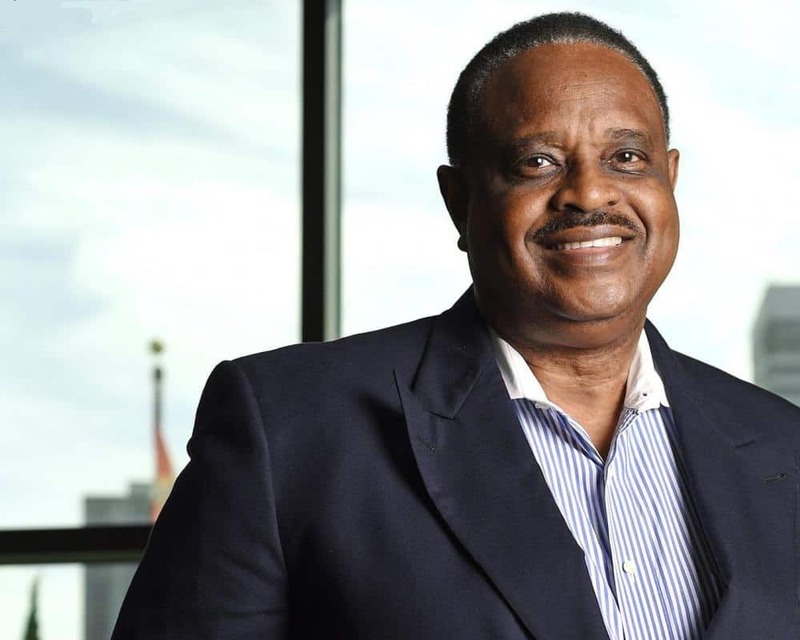 Facing a primary challenge from former Jacksonville Mayor Alvin Brown, freshman U.S. Rep Al Lawson, D-Fla., is showcasing his proposal for the U.S. Department of Veterans Affairs to create a hospital on the First Coat. Lawson showcased his “VETS Act” which would “authorize the Secretary of Veterans Affairs to establish a veteran’s hospital in Jacksonville” last week. Last month, Lawson held a roundtable event with First Coast veterans and noted that, while there is a VA clinic in Jacksonville, the nearest VA hospitals are in Gainesville and Lake City. So far, Lawson’s bill does not show much in the way of picking up momentum. Lawson filed the bill on June 28. That same day, the bill was sent over to the U.S. House Veterans Affairs Committee. Lawson has not been able to reel in any cosponsors for the bill. Over on the other side of Capitol Hill, there is not a companion bill in the U.S. Senate so far. After serving in both chambers of the Florida Legislature for the better parts of three decades representing parts of the Big Bend, including Tallahassee, Lawson ran for Congress in 2010 and 2012 but came up short both times. In 2016, Lawson knocked off longtime U.S. Rep. Corrine Brown, D-Fla., who had been indicted on felony fraud charges, in the Democratic primary.